The Noble Lodge is the definition of hospitality. We are an exclusive halaal establishment offering special attention to service excellence and customer care. 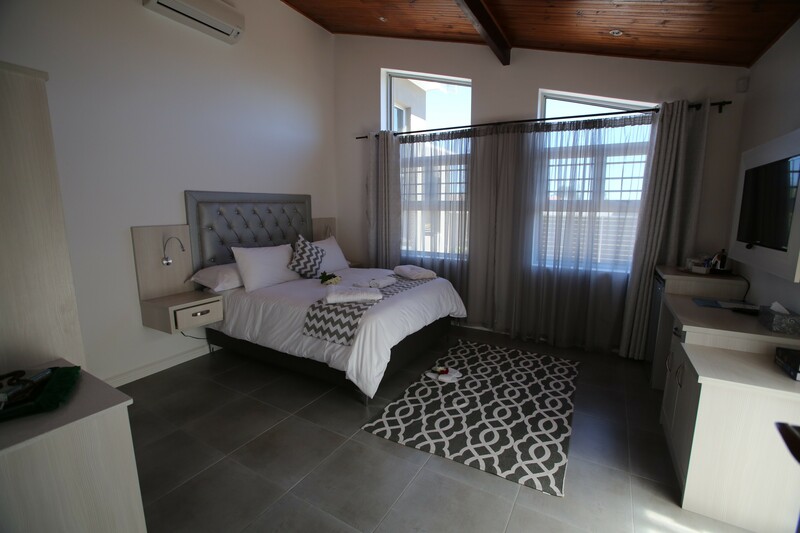 Our lodge has elegantly decorated private double and family rooms, all with en-suite bathrooms and state of the art Conference facilities. 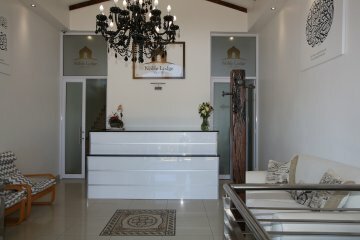 Our tranquil retreat is nestled in Ottery road, Southern Suburbs of Cape Town. 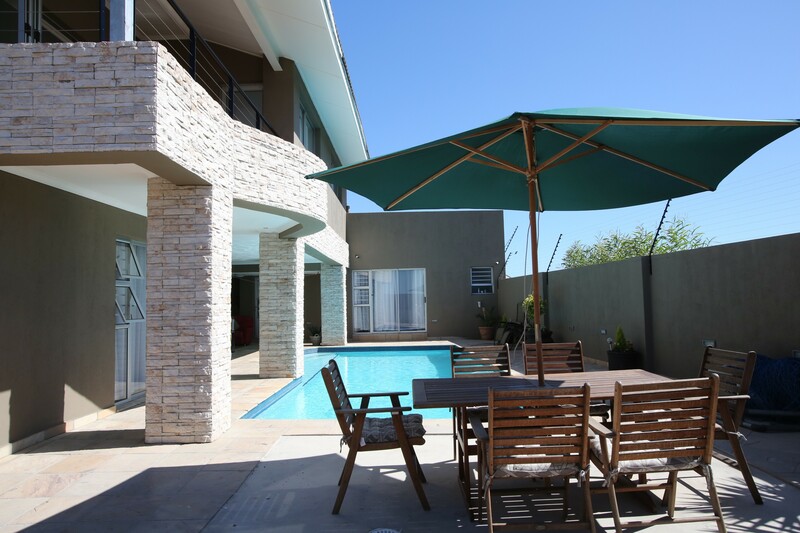 We are only 15 minutes from Cape Town city centre and 15 minutes from the Cape Town International airport. 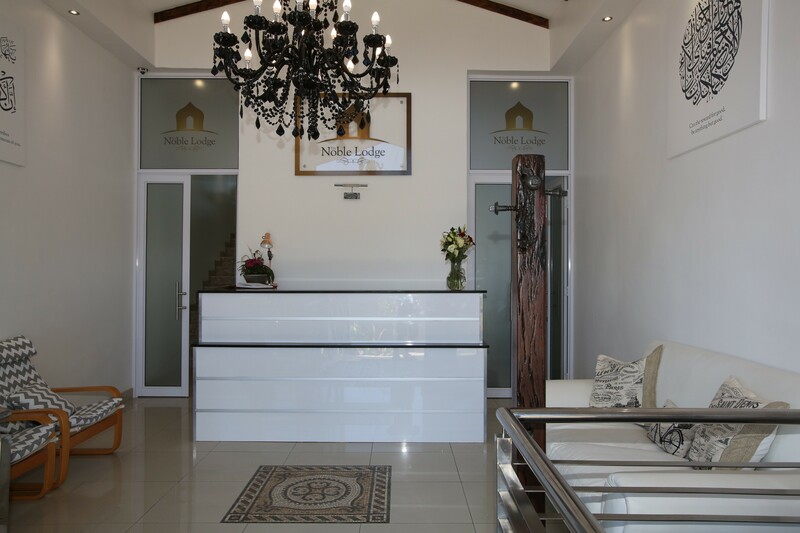 Our Centrally located lodge is easily accessible from all main routes for your travelling ease to enjoy our city of smiles, hospitality, sunny beaches and mountains. 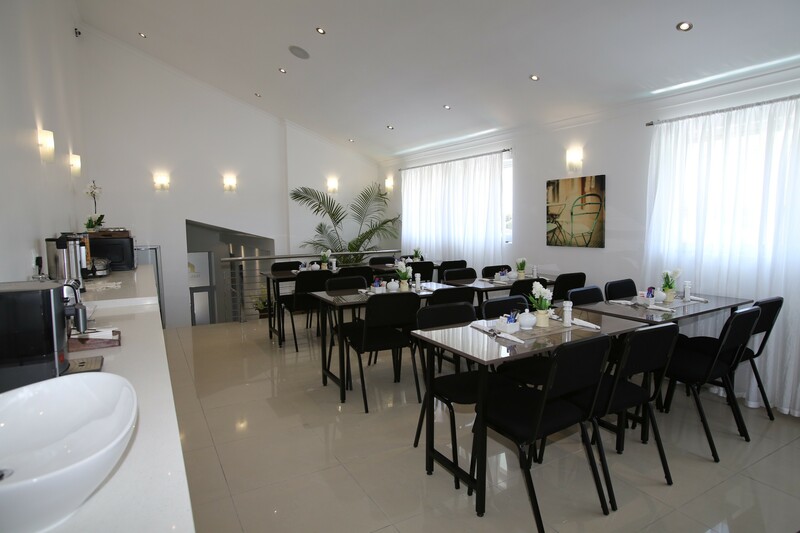 Whether you are travelling for business or enjoying a well deserved holiday, we commit to comforts of a home and office facilities, such as free wifi. 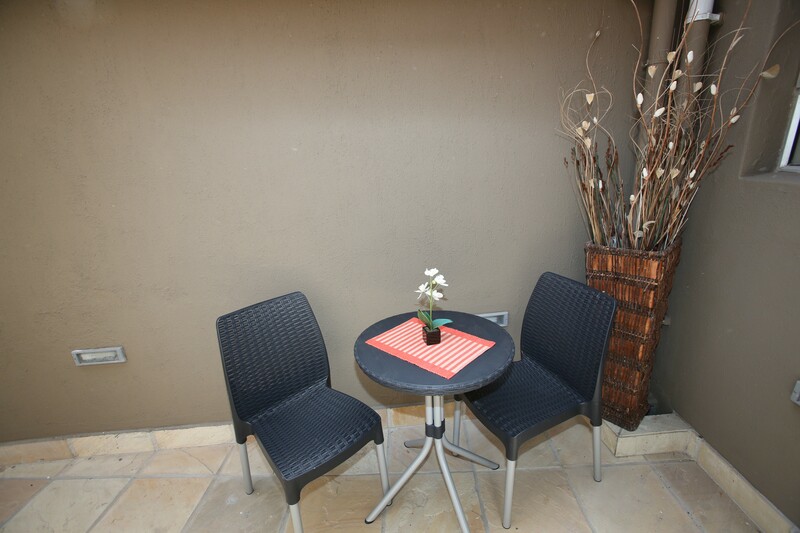 We cater for our long term guest with a full kitchenette or just a spur of the moment getaway. It is our pleasure to provide guests a welcomed sanctuary with all the luxury facilities to make you feel more than at home. 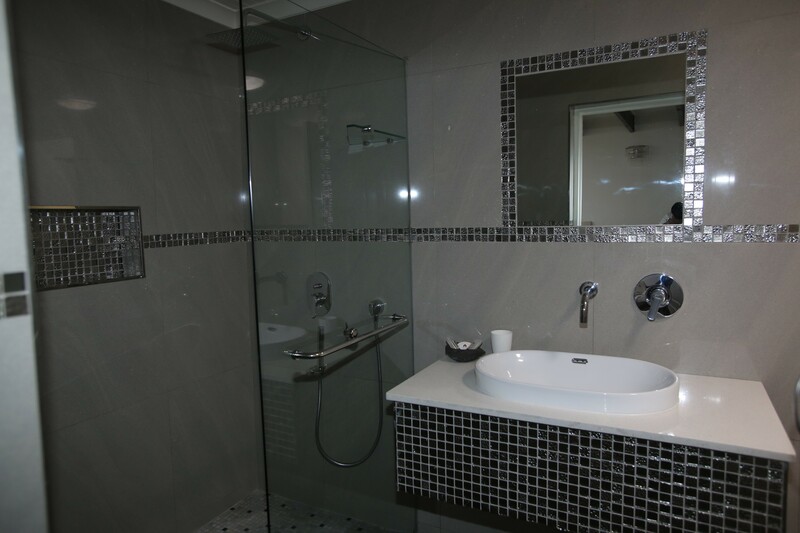 Staying with us you will find all the comforts of home and the extra special treats, like our heated swimming pool, Jacuzzi and Infrared sauna facilities. 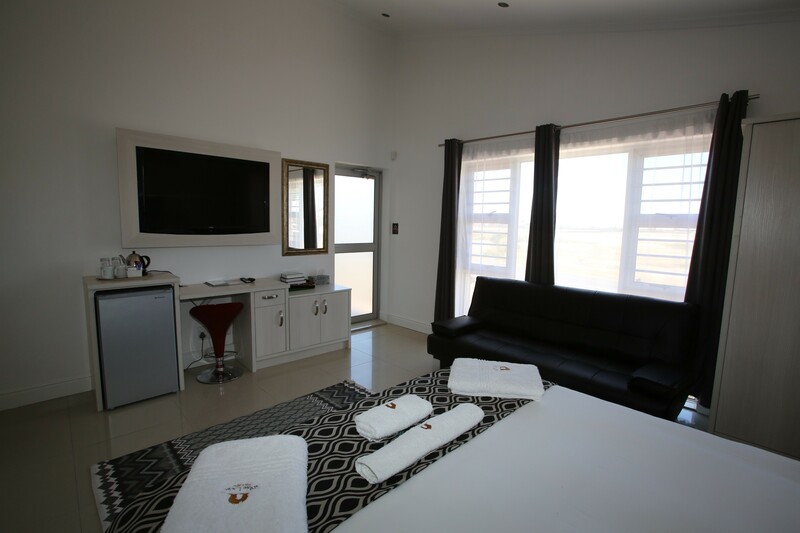 We have air conditioned rooms that are equipped with a flat screen LED television with dstv bouquet. We supply complimentary tea and coffee making facilities in our serviced rooms and inclusively cater for a wholesome breakfast. We pride ourselves being at your service and attentive to your needs at all times.